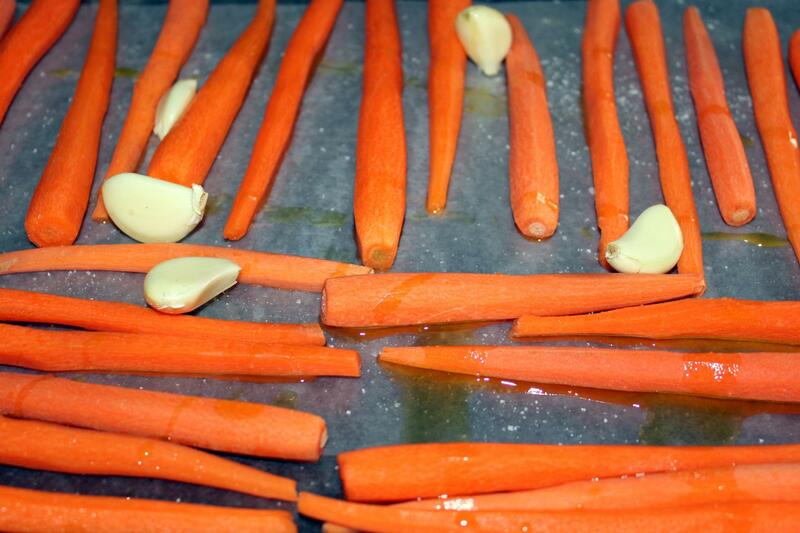 Preheat the oven to 375 degrees F. Wash and peel the carrots and garlic cloves. 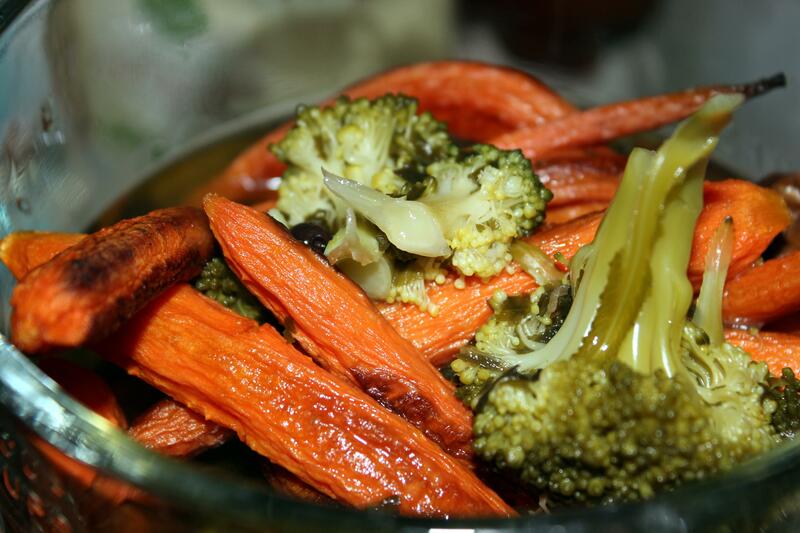 Place the vegetables into a baking dish, toss with the olive oil, and sprinkle with salt. 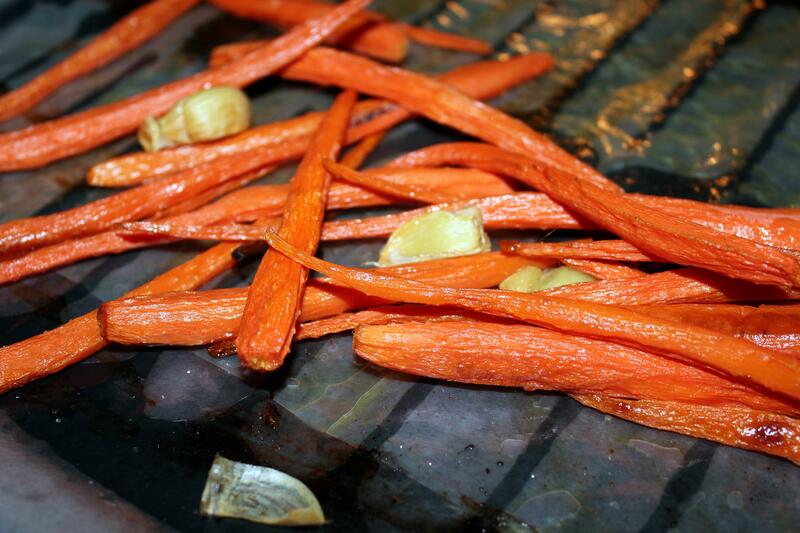 Bake for 35 – 45 minutes, until carrots are tender and nicely browned, stirring occasionally. 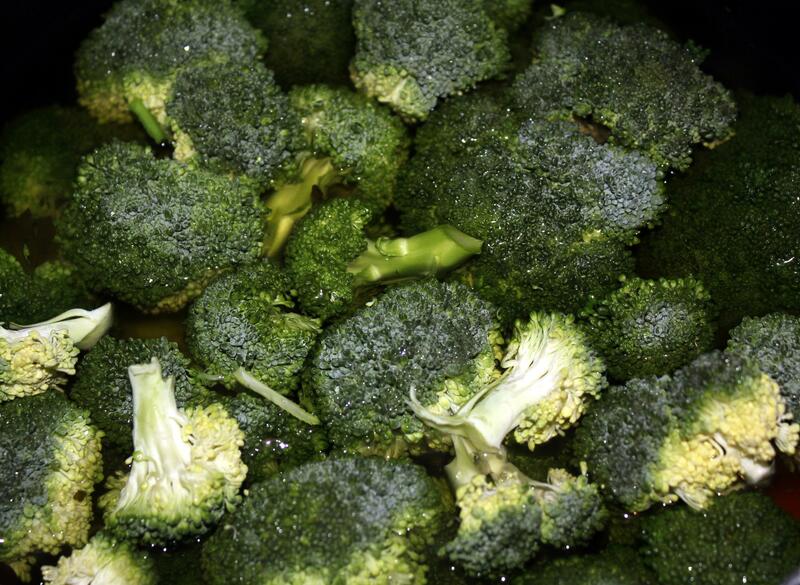 Meanwhile, the broccoli cut into florets, and steam them or place into boiling water and boil until broccoli are tender even mushy. 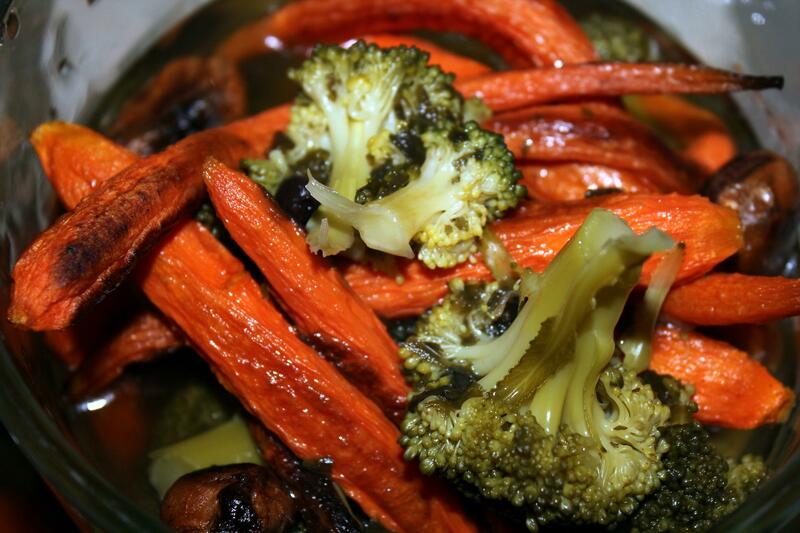 Place the roasted vegetables and cooked broccoli into the blender. Add the vegetable broth and mix well. 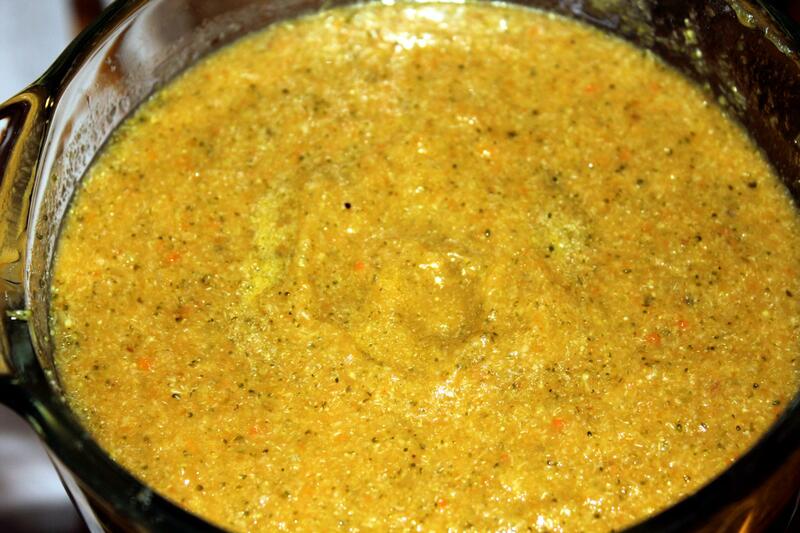 Place back into a pot and bring to a boil, simmer, uncovered for 10 – 15 minutes over low- medium heat. Taste, adjust seasonings.